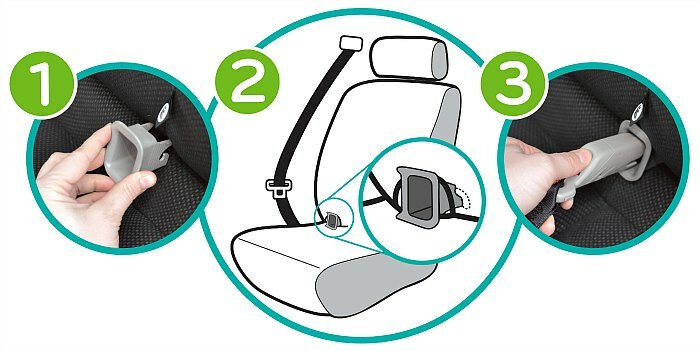 Transitioning Car Seats with your Little Ones - Making it Simple! 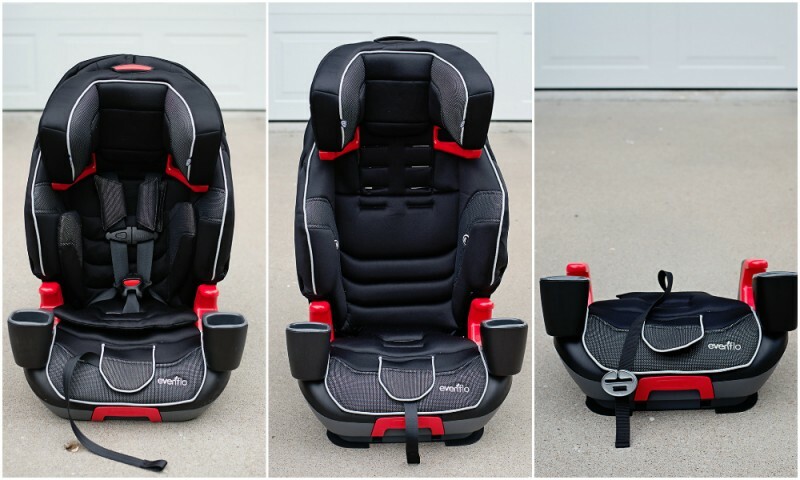 Transitioning Car Seats with your Little Ones – Making it Simple! A car seat is one of the bigger purchases that you will make during your child’s younger years. In our case, because we have multiple children at different ages, we have gone through multiple purchases of car seats. It seems like every couple of years the kid’s grow to a point when it’s time to change them to the next stage. Luckily, thanks to the Evenflo Advanced Transitions 3-in-1 Booster Car Seat, my car seat shopping days are coming to an end. The car seat decision making process is important and there are many factors to consider. Comfort, safety, ease of use, weight and the list can go on. The new Evenflo Advanced Transitions 3-in-1 Booster Car Seat was designed to take care of all those needs. It was designed to keep our precious cargo safe, all while making the transition stages a little easier. The Evenflo Transitions 3-in-1 Booster features an innovative design allowing you to transition the seat between three different modes of use. I put this seat to use and followed the instructions on how to transition from harness, to seat belt to a regular booster. The transition was smooth and easy to do. 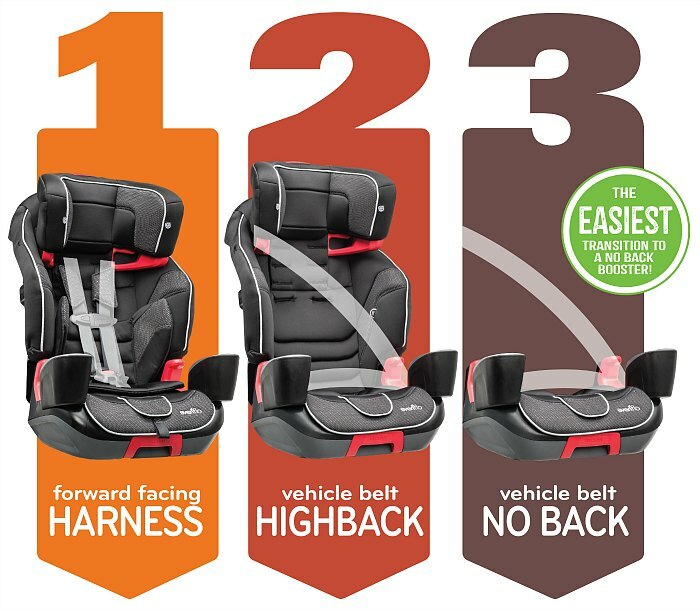 When transitioning to the high-back booster, the harness simply clips around the seat onto the back. The seat belt feeds through the guide, keeping it at a safe position for your child. Simple. Ready for a regular booster? With one simple latch on the bottom, the back of the car seat easily comes away from the base. Because the Evenflo Transitions 3-in-1 Booster will support children from 22-110 lbs., I can allow my older child to use this seat as a booster and easily transition it back to high-back booster for my youngest when he is done. The process is so simple and has taken the headache out of having to purchase several different seats for each car. Installation is often a deal breaker for me. One time I purchased a car seat, brought it home and was so excited about it. Until it came time to install. When it takes me more than 30 minutes to put a car seat into a car, it has to go back. The Evenflo Transitions 3-in-1 Booster features a SureSafe installation; equipped with quick Connectors and Latch Guides for a safe and quick installation. 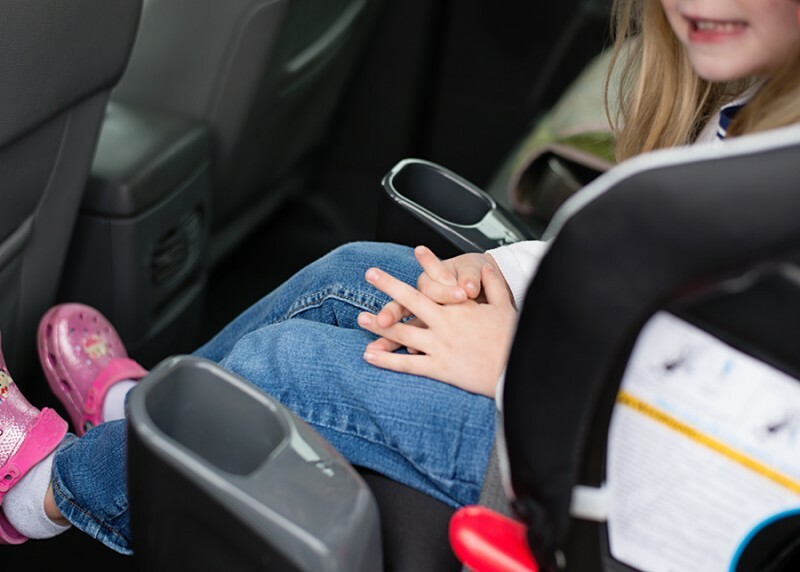 The quick connectors make finding the car’s latch system easy and I had this car seat installed in no time. So this is where a car seat is important to a child. They sit in this seat for long periods of time and they need to be comfortable. This seat has 3 unique, separate comfort layers that will adapt to your child as they grow while preventing pressure point buildup. The first comment out of my little one’s mouth was about how squishy the seat pad was! The two cup holders were bonus for her and me. 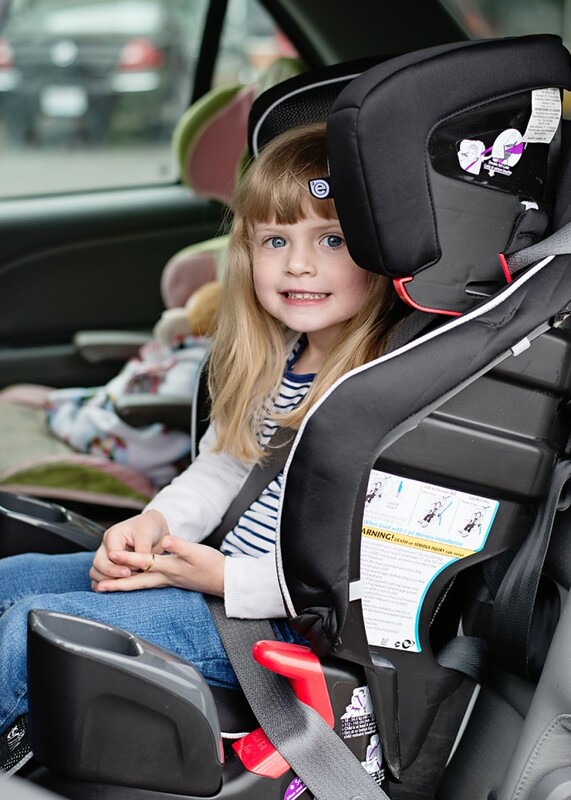 It’s time to get excited about the Evenflo Advanced Transitions 3-in-1 Booster Car Seat. When your child is ready to move to forward facing, this is the last car seat that you will ever need! High-back booster for 30 – 110 lbs. Buckle pockets that tuck the buckle tongues away, making it easier and safer for kids to get in and out of the seats and ultimately protecting kids from buckle burns. The Evenflo Advanced Transitions 3-in-1 Booster Car Seat exceptional value for a seat with such a wide support range combined with an array of innovative features. Check it out at Walmart.com and visit Evenflo.com for more information. 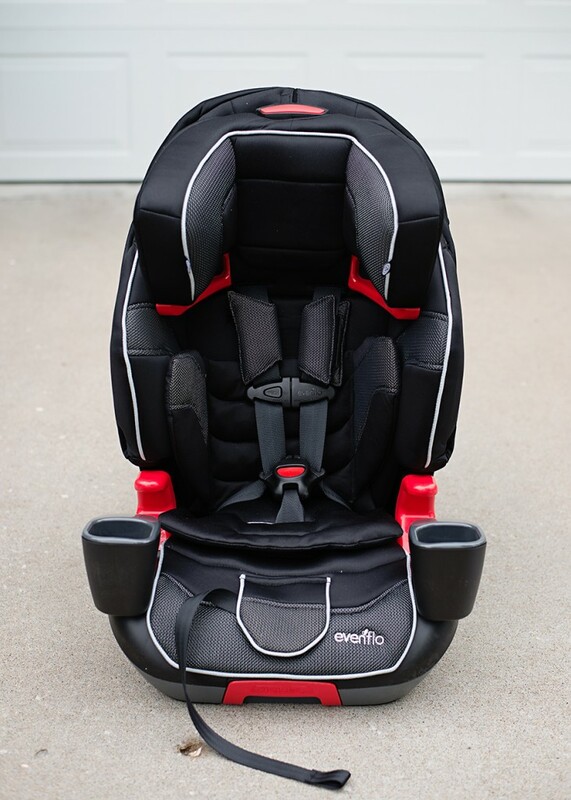 Evenflo® is taking extended use and comfort to the next level with the introduction of the Advanced Transitions 3-in-1 car seat. Visit Evenflo.com for more information. This is a sponsored conversation written by me on behalf of Evenflo®. The opinions and text are all mine. ← Microsoft’s Newest Electronics – Perfect For Grads & Moms!